Like everything!! For any one looking at an SUV, save money on gas and these options are so much more advantageous! Power doors save you from having "load and unload" kids, groceries and everything else. It is a true back saver! 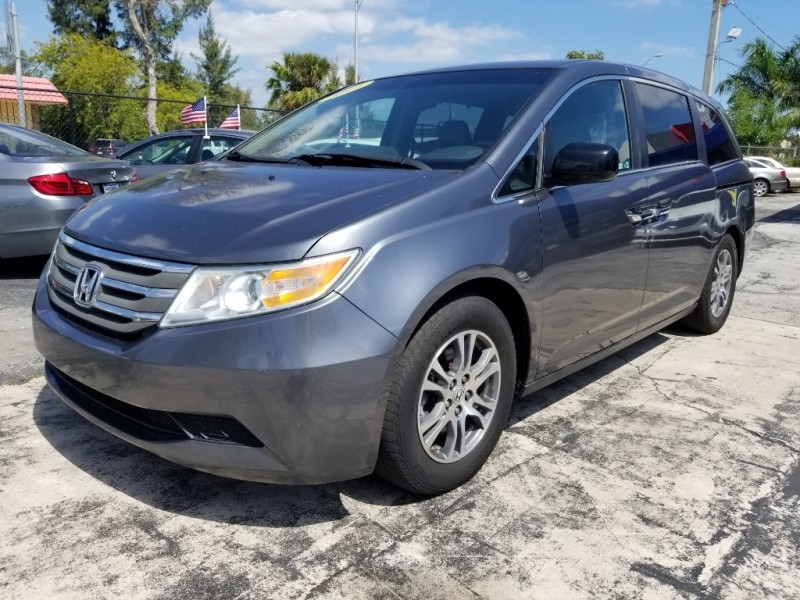 Sorry, we couldn't find any 2010 Honda Odyssey listings that matched your search criteria. Avg. Dealer Rating: (25 reviews) "Told him I was coming to look at a bmw a few days ago, I told him I was coming today and he said ok. The next day I tell him I’m on my way and he says ok great, so I drive an hour and a half down to this sketchy looking dealership, I get down there and he is selling the car right under my nose after I drove this far out, he could of just told me he is selling the car to someone else." Avg. 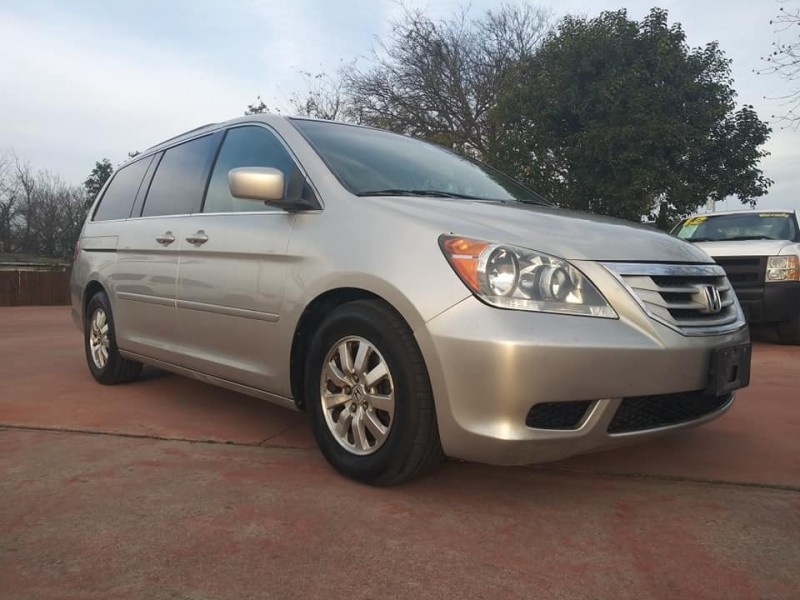 Dealer Rating: (12 reviews) "They were great I figure a nice ride. " Avg. Dealer Rating: (29 reviews) "Bought the vehicle the same and have been in love ever since. "